© Kelly West Mars. All rights reserved. 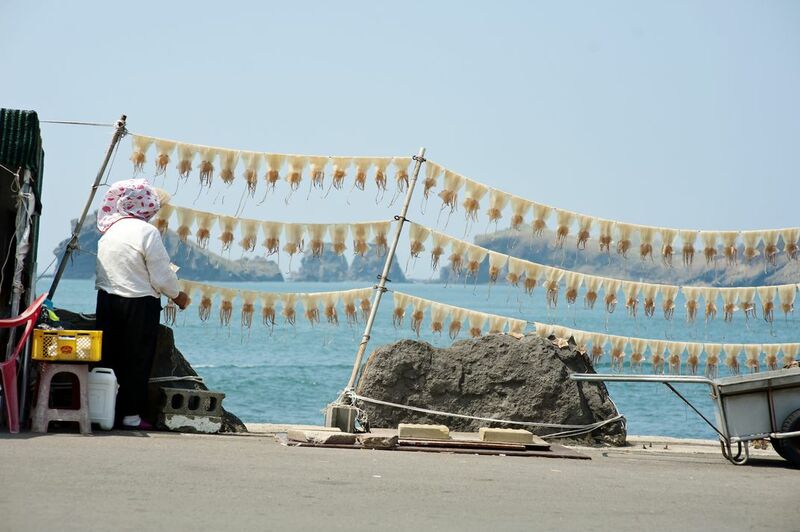 An old Korean woman hangs squids up to dry on Jeju Island. 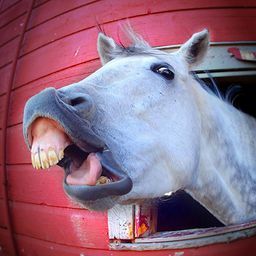 Date Uploaded: Sept. 13, 2011, 6:17 a.m.